Take a look through the gallery or share a design you have in mind! 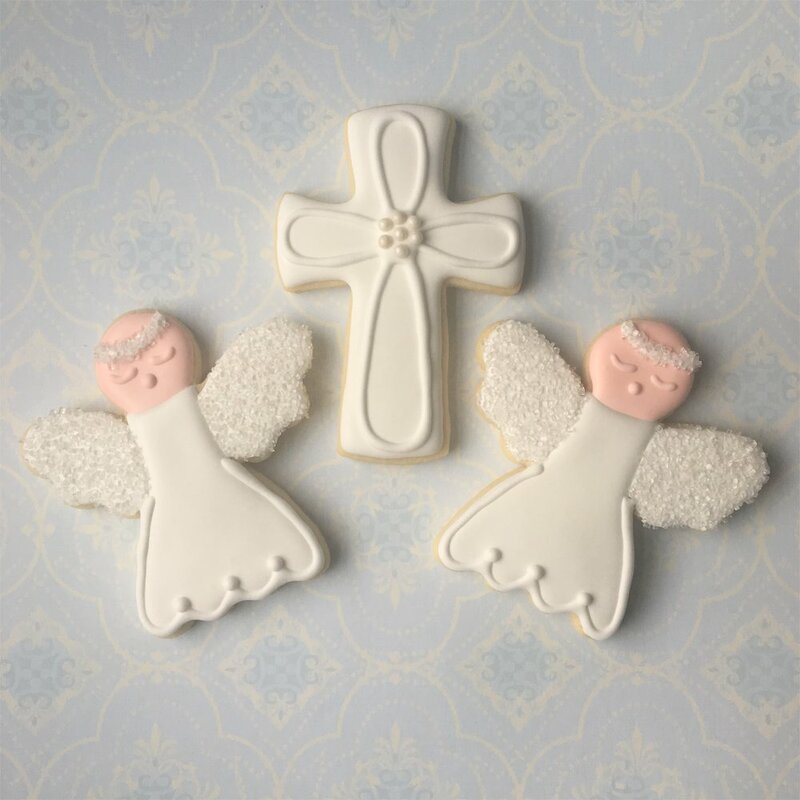 Custom cookies make great gifts. They are perfect for holidays and other celebrations. Custom cookies are sold by the dozen at $36/dozen. If you're looking for metallic or hand painted designs, please reach out to MKSweetsCO@gmail.com for a personal quote.